DETROIT -- Buckfire & Buckfire, P.C., a family-owned law firm founded in 1969, has been named to the 2016 Inc. 5000 -- an annual list of the nation’s 5,000 fastest-growing private companies. Buckfire Law topped the list of Detroit-based law firms, and ranked among the top 25 fastest-growing private companies in metro Detroit. 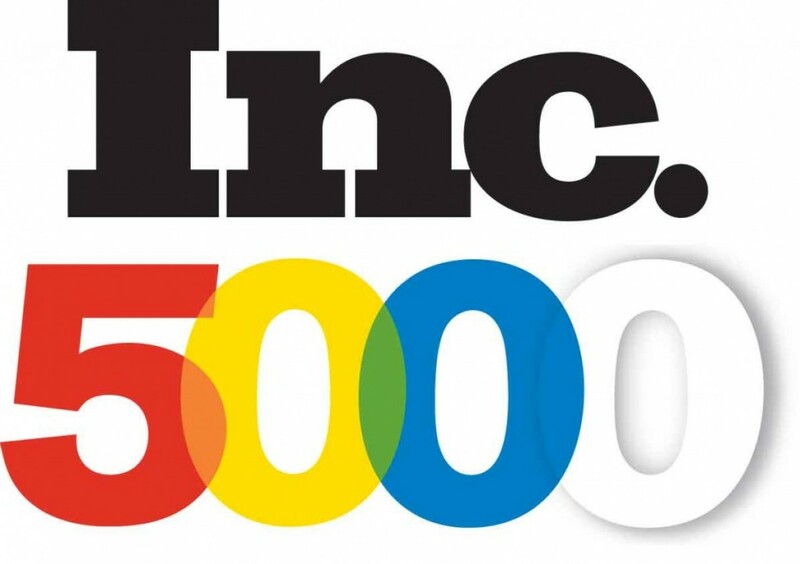 It marked the first appearance on Inc. 5000’s exclusive ranking list for Buckfire Law, which ranked No. 2,408 overall. No other Detroit-based law firms cracked the top 5,000. In compiling the list, Inc. magazine measured revenue growth of privately held, for-profit, independent companies. Company revenues were required to be between $2 million and $1 billion-plus. Complete results can be found at www.inc.com/inc5000/list/2016. Buckfire & Buckfire, P.C., located in Southfield, Mich., was recently named "Best Law Firm" in 2016 by U.S. News & World Report for Tier 1 Personal Injury Litigation. The family-owned firm represents clients injured in all types of accident and injury cases and has been the recipient of the top honors and highest awards given to attorneys in the legal field.